Any Irish movie that receives 100% on Rotten Tomatoes is worth a couple of hours of your time. The Farthest received glowing reviews when it was released. Some of the biggest American publications even took time to praise it. Writing about it, Variety said: "It's rare for a film to make one swell with pride about something he or she had no direct hand in, but "The Farthest" accomplishes that feat with aplomb." The Farthest was on RTÉ on Tuesday night and it was the perfect way to lift your spirits if you were downbeat after watching the soccer unfold at the Aviva Stadium. It tells the story of the Voyager, a satellite that was sent into space 40 years ago. It's now 12 billion miles away and about to become the first man-made object to leave our solar system and enter deep space. 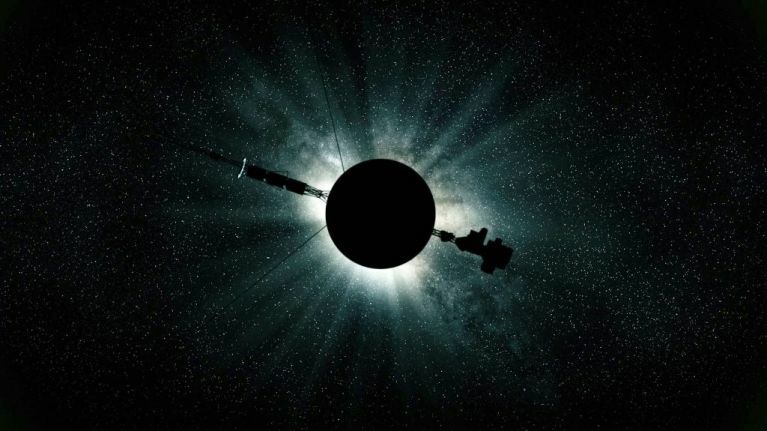 Co-produced by the Irish Film Board, and from Irish director Emer Reynolds, The Farthest made a significant impact on the Irish public when it was aired on RTÉ on Tuesday. So romantic, beautiful, scientific, technical, whimsical, delightful...amazing. #TheFarthest I watch this in a state of wonder and awe, amazing movie, thank you for bringing me back to that time of wonder and awe.